Our reputation is built on trust and at BCA we pride ourselves on offering a complete range of services tailored precisely to our clients’ needs. We work smarter to help your business prosper. We ensure that our clients are well informed and equipped with up to date financial information to help run their business effectively. We provide auditing and other regulatory services to incorporated companies and not for profit organisations and community based organisations. Our dedicated and experienced taxation team consists of ten professionals advising our Irish and international clients. We operate a complete bookkeeping and payroll processing function which provides a complete outsourcing facility to national and international clients. Our reputation is built on trust and here at BCA we pride ourselves on providing a comprehensive range of business advisory services and we work smarter to help your business prosper. We provide a complete range of company secretarial services that will help you ensure you are aware of your obligations under company law. BCA has a strong heritage celebrating 40 years in business. 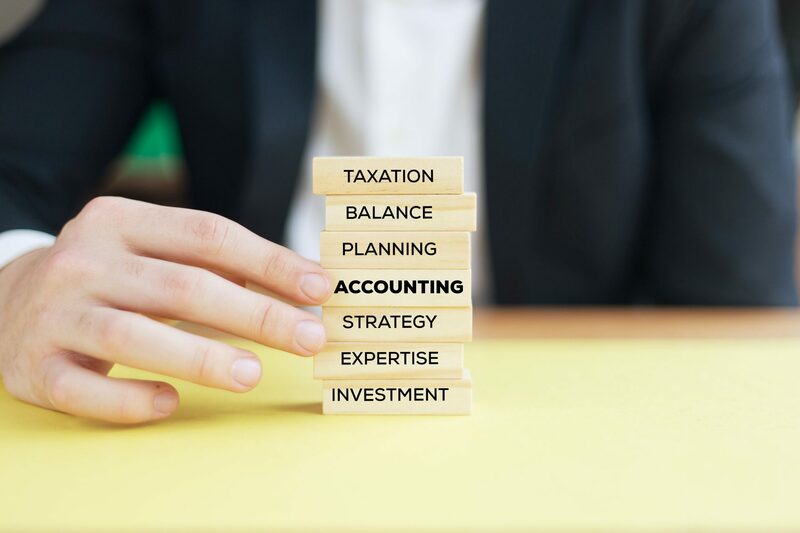 We provide a full range of proactive financial, taxation, business advisory, audit, company secretarial and commercial services and advice to our broad range of clients.